The Key to success in any Church is Men's ministry. 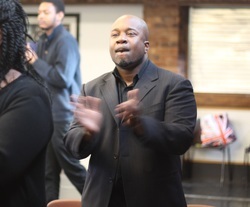 At POF we seek to empower and encourage men to take their rightful position in the home, the workplace and Church. When men take up responsibility for these areas of life they become successful in raising a family, providing for them and leading them in the way, and direction that God has for their family. Men hold the key to nations. As the men go, so does the family, community and the world. This is probably the most important subject today, there is a crisis among men and it has been given no priority whatsoever. This problem affects women, nations, governments. Only through its solution can we secure progressive social developments in the world. The number one challenge to the male is his identity crisis. The average man is confused about his manhood, masculinity and sexuality. 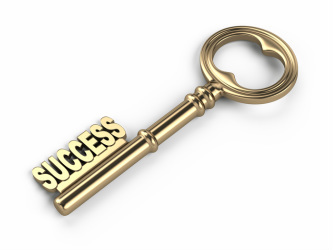 In POF Church, we give the man back his masculinity and give him the keys to success. to the highest standards of Christian principles. communities through manual, spiritual and ministry activities. responsibilities in their home and marriage.